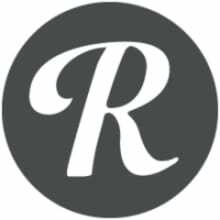 Reverb.com is a marketplace for musicians, where anyone can buy & sell music gear, including rare and vintage instruments and the latest new gear. Click the logo on the top left to begin exploring all of the great gear available here. And please, let us know what you think.